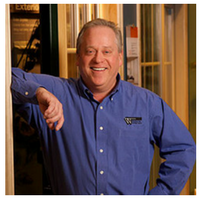 Whether you’re building a new home or remodeling your current one, choosing the right contractor is crucial. As a consumer, you are probably not sure where to even begin with your research. There seems to be dozens of contractors in the area and it’s almost impossible deciphering which is the best fit for your project. That’s why the Washington County Builders Association (WCBA) can help! Like any membership group, there are requirements and standards that every WCBA member has to meet. As a consumer, you know you’re getting the leading experts in the area. WCBA members receive information about the latest news and trends in the building industry. These members also are required to present proof of insurance for workers comp and general liability. Not only are you getting the insured, expert contractors, but also you can trust these members because they’re local, just like you. They’re members of your community and by joining the WCBA, they make a pledge to use their business to strengthen communities by participating in local land development. 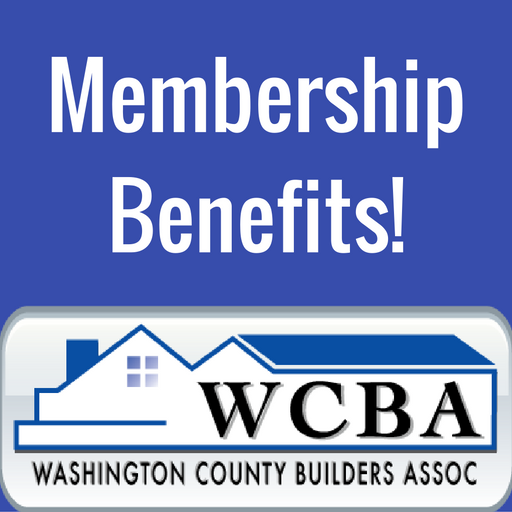 By doing business with a WCBA member, you know that you’re working with only licensed, qualified building and remodeling professionals with a vested interest in their community. To become a member of the WCBA, contractors must provide verifiable references. These references prove that your potential contractor is the best of the best. This is peace of mind that you can’t receive when you just pick a random contractor. The biggest unknown when picking a contractor is how they treat their customers. Do they focus on finishing fast with shoddy craftsmanship? Are they going to try to get as much money as possible and potentially rip you off? Bottom line – Are they honest? By choosing a WCBA member for your project, you know for a fact that your contractor only offers the finest craftsmanship and design. They are in compliance with safety regulations, insurance, codes, and laws. Above all, you can rest easy knowing they’re fair and honest. Before your next home remodeling project or new home build, contact the WCBA. We take pride in our membership and will work hard to ensure you find the contractor that is the best fit for your project. Take a look at our member directory, or just contact us today!